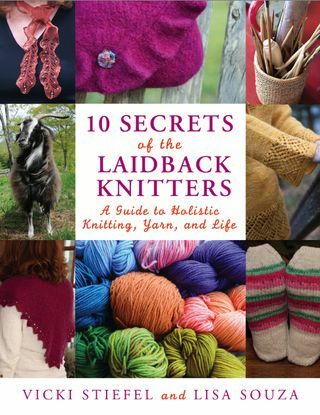 I recently received a copy of 10 Secrets of the LaidBack Knitters, by Vicki Stiefel and Lisa Souza, and thought it would be fun to do a read-through then pass it along to one of my wonderful readers. But -- I'm not gonna lie -- now that the time has come, I don't really want to part with it. 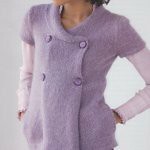 The goal of 10 Secrets was, according to the Intro, to be "a book that spoke to all levels and types of knitters; a book that enhanced and expanded any knitter's experience in both joyful and substantive ways." And indeed it does! A laidback knitter I am not (I will admit to recently throwing my knitting on the floor and stomping on it so hard that my neighbors called to ask what was wrong...$#@* lying gauge swatch) nor am I much of a process knitter. But reading this book made me feel so warm and fuzzy about our craft that I've already begun to change my approach. 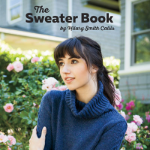 The book is full of knitting history and personalities, fun trivia, vintage photos, fuzzy animals, and a great overview of everything knitting-related, from properties of alpaca fiber to how to start improvising your own designs. 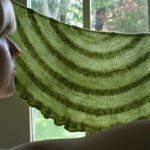 It is a beautiful snapshot of the knitting world as it exists right now, and I can see it being a great introduction for the novice as well as a source of inspiration for the knitting expert. It truly is a lovely book and was clearly written with love. Now. How do you get yourself a free copy of this book? Just leave a comment on this post by 11:59pm Pacific Daylight Time next Friday, September 2nd. I'll use a random number generator to draw the winner and make the announcement the next day (Saturday the 3rd). And please keep me in check. If the "winner" is suspiciously named something like "hilarysmithcallis" or "theyarniad1980", please don't let me get away with it. Whoa. I can think of people who need each of the patterns you selected. Wow, this book is really making the rounds. I will have to check it out! Wait... yelling and screaming isn't part of the process? what a lovely giveaway!!! one that will definitely be used!! i'm in! Ooh, I'm totally a laidback knitter! I'm always on the lookout for portable projects, such as those featured in this book! This book looks fantastic - thanks for sharing! Wow, it looks brilliant! Would love to see it up close and in person. It sounds like a cool book! Thank you for the generous giveaway! Nice giveaway, the book sounds really interesting! Looks like a really cool book!!! Great giveaway! 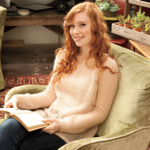 Both a friend and I would really enjoy a book called "laidback knitters". I'll add it to my wishlist and hope it gets crossed off really soon! Love the idea of a book with advice and patterns! Thanks for the opportunity to win! This book sounds great. Thanks for the chance! 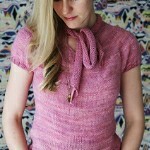 I'd like to think of myself as a laidback knitter but who am I kidding? I really hope this giveaway is open internationally, cause I'd love a copy of the book! Plus, they don't even sell it where I live! I'm not a laid back knitter either, this book sounds really interesting! 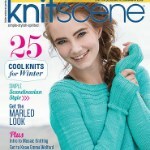 Thanks for the giveway - would love to know the secrets to being a laid back knitter!! Just what I need to read right now! That looks like a very interesting book. Thanks for the giveaway! 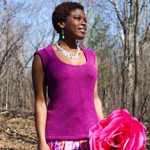 I do like the process, but I think I'm ultimately a product knitter. It looks like a great book! 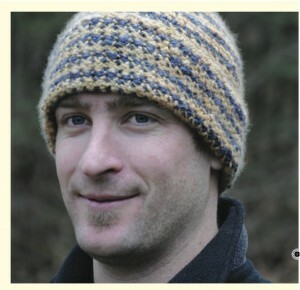 I think my husband would actually wear that beanie. I'd love to win the book! I put this book on my wishlist, I would LOVE it! How kind! Thanks for the giveaway. Looks like a great book. I would like to have that book soooooooooo much! I've been meaning to pick up this book. The book looks pretty intereting and I would love to have it in my hands. Looks like a great book! Sometimes I could use a reminder to be a little more laid back in my knitting. Wow, great book. The hoodie is really a sweet pattern. I love a good giveaway!! Lucky seven, lucky seven--pick me! Count me in for the free raffle!! The book sounds awesome! Yum Yum. And snort, theyarniad1980! That is certainly the cutest baby hoodie I've ever seen. I want it bad, but chances are I'll have to buy it. Thanks for the chance. LOVE your patterns! knitting up Gemma in a kelly green right now and it is turning out to be beautiful! I've been hearing a lot of good things about this book; would love to see for myself. Hmm, my knitting - and my life - could use some help. Please forward the book directly to me!! I LOVE secrets! And I love the designers whose creations you posted! I have my fingers crossed. i love that little hoodie! LOVE LOVE LOVE! I was just looking for this book! Thanks for having the giveaway! I'm on the list to borrow this list from the library. It looks like a fantastic book. 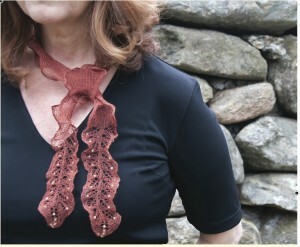 I try to be a laid-back knitter, but I'm definitely not. I love the idea behind this book! Thanks for a chance to win! did I already leave a comment? Oh I'd love this book. 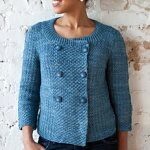 I'm a laidback knitter...this would be great! Thanks for the contest. Wow, this book sounds great for the incredibly neurotic knitter--like me. I'd love to get this book ! 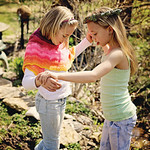 I loved the story about you jumping on your knitting in frustration! Looks like a great book! I need to get as laid back as possible when I knit!!! There has been so much buzz about this book! I must get my hands on it one way or another. I'm not gonna lie- I could use more laidback in my life! What a generous giveaway. 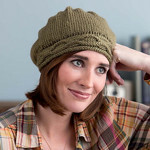 Laid back knitter? I could definitely use a little of that! I am a laid back knitter but must admit that on occasion I have been known to throw, stomp and curse! Thanks for the giveaway! Ooh, I love the look of this book! This looks like a book I need and would like. It was great to pop over her and see more of your work since I have knit a Citron. :-) Thank you for the review of the book. Have a great day! lovely. I'd love to check it out! Sounds like a great book! I would love to win! 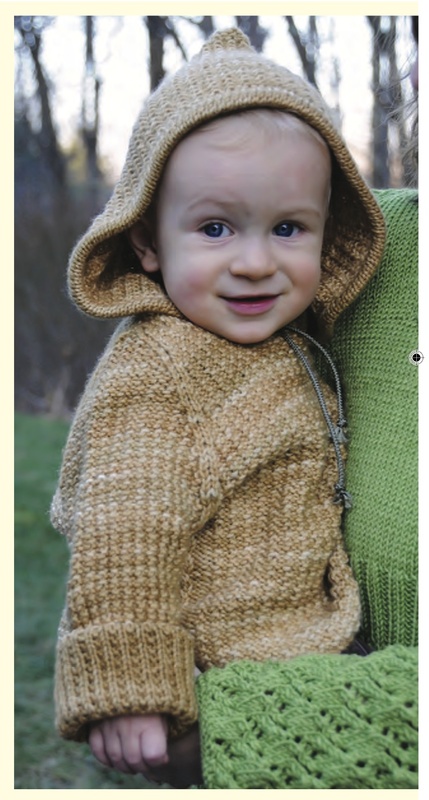 I love the baby tan sweater! 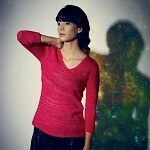 The end of summer is bringing back that itch to knit a sweater! I would really like to read this book and do a couple of the patterns. Always love a good knitting book. This one looks great!